We are Supplier, Exporter, Manufacturer of different range of Rubber coated roll, Chrome Plating Roll,Rubber Expander Roll, Web Spreading Roll, Web Spreader Roll, Spreader Rubber Roll, Spreader Roll,Bowed Rubber Roll,Polyurethane Roll, Polyurethane Coating Roll, Polyurethane Coated Roll P.U. Coated Roll, Cast Polyurethane Roll. We export as per various requirement of client. Optimum quality of polymers material is used in textile, Paper, various other industries is used. 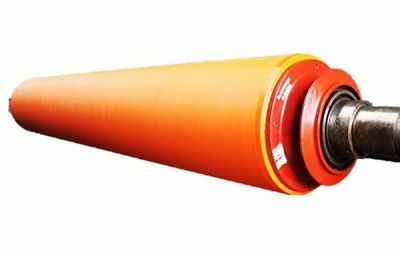 Our wide network of Rubber Roller is spread all over India also we provide it to various nearby area located in Kolkata.